You need to understand that your website’s performance depends on how you control things. 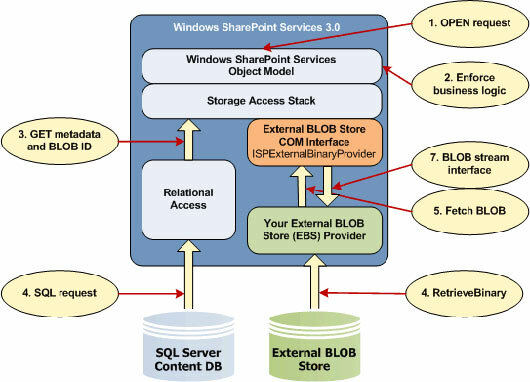 The major reason behind the problems can be configuration of host server. As said earlier, the reasons behind your website downtime can be many. For instance, if your website is running on a shared server, it is natural for your website to go slow because of the other websites running on the same server. In this article we will discuss a few tips to reduce server load and save bandwidth. 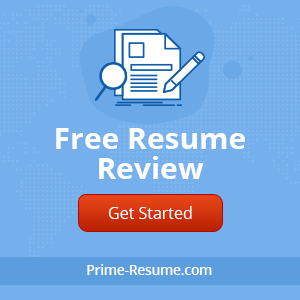 However, you need to keep in mind that these tips might not be applicable on all of the websites but if they do not work on one of your websites does not mean they won’t work on any. The following techniques can help you a lot in getting the desired results. Hand your business cards out every opportunity you get. As mentioned earlier, half of your bandwidth is consumed by the images used on your websites and optimizing those images can help you a lot in reducing your issues with the server load. 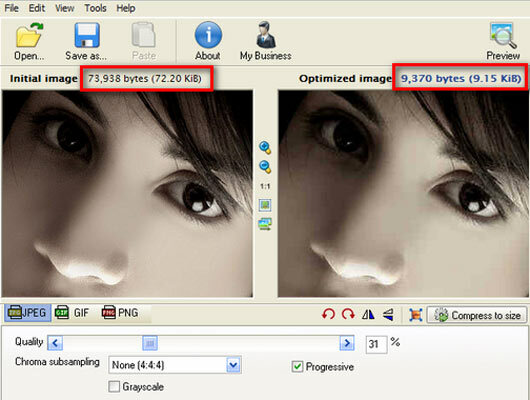 Not only optimizing is necessary, you need to resize them as well in order to shrink the size of the images. .bmp are the most heavy files so avoid using them completely on your website. For your website the first preference for your website should be either .JPG or .GIF files as these are optimized for Internet already. Also, do take a look at the KBs of your pictures and if you really want to get rid of server issues, no image should be larger than 10Kbs. If your website contains animated pictures, you might find it difficult to adjust within 10 KB but if you can, you will for sure see remarkable differences. If you are thinking on how to convert these pictures, you do not have to think a lot as numerous software are available online for resizing of pictures. Heavy images are one of the reasons behind making your website slow since they consume a lot of bandwidth. So while designing a website you need to think intelligently and act wisely. One of the things that can help you a lot in reducing server load is making correct decisions when it comes to using images. You can use CSS code instead of having a proper background image. CSS code can help you a lot with images and you would not have to use have images in order to fill your website’s background. The reason why CSS files are considered to be heavy is that they are pretty big with a lot of spaces. CSS shorthand properties are a great option if you really want to have mercy on your server and save it from the load it is carrying. With the help of CSS shorthand you can reduce the amount of code contained in any CSS document and it will eventually help you in reducing the server load. 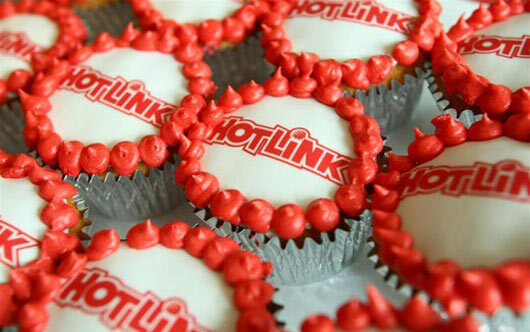 Hot linking term is something which you need to understand carefully. It is basically linking images from one site to another which means if someone is linking your website’s pictures on his website; he is using your bandwidth eventually. So you are paying for yourself and for someone else too. You can simply stop this by disabling file hotlinks. This won’t let anyone steal your images. Well, the most important thing here to do is compressing the size of your page and this can simple be done by removing extra spaces in your HTML document because even a single space can mean extra page size. 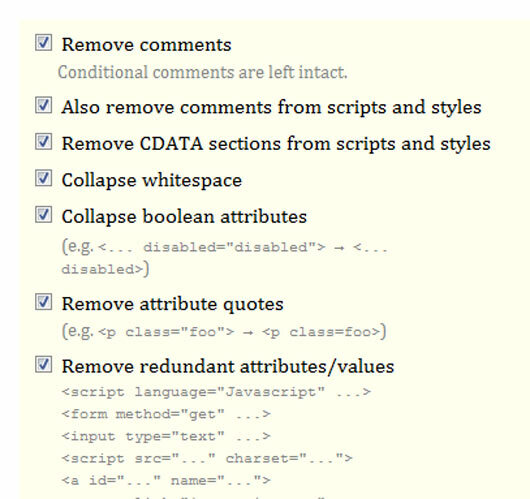 If you know about HTML, you must be aware of the fact that it contains a lot of unnecessary spaces which can be removed so you need to get rid of them. These spaces will make your pages bigger without any specific reason and this will increase the load and will waste bandwidth. You can simply use wordoff tool to remove unnecessary spacers. As said earlier, CSS and HTML can consist of a lot of spaces and breaks which are not really required and they take a lot of bandwidth so you need to compress your HTML and PHP with GZip. Also, make sure that browser understands the compressed content because it will get activated on server only if the compression on the server is activated. 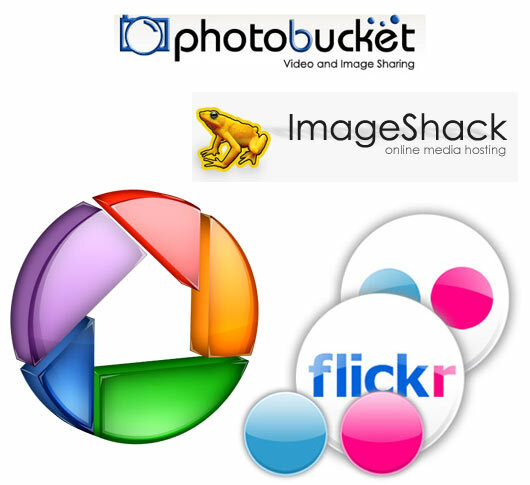 At times, it is important to share heavy files but these files can take a lot of your bandwidth so easy way to share these files is through host the file on free or paid image/file hosting websites such as Flickr, Pikasa, PhotoBucket, ImageShack. You can later on place the download link on your website. However you need to make sure that your service provider allows you to do that. If yes, you can save a lot of bandwidth. 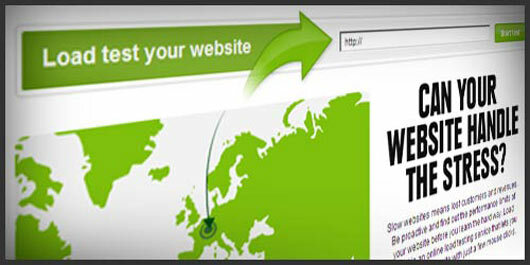 It is better to give the links on your website instead of sharing actual files on your website. If you will host a copy of the file on your website it will increase the load on your server and will also use a lot of your bandwidth. 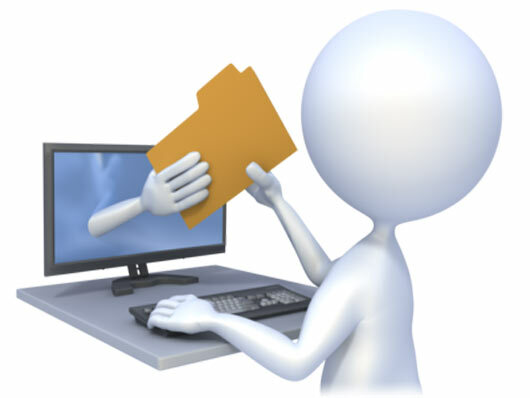 Apart from saving your bandwidth and your server from the load, it will also save your time of uploading file. RSS is an easy way to distribute and publish syndicated content on the Internet. 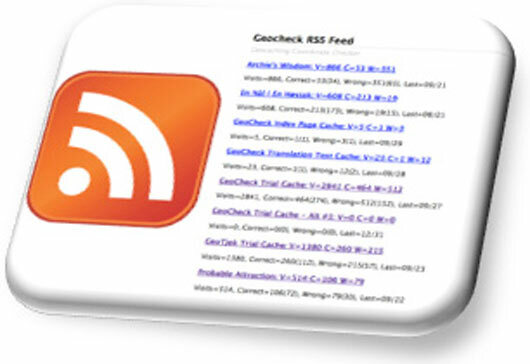 Usage of cache RSS feeds will definitely reduce the usage of bandwidth. Website caching is a great way to retrieve data from storage. In this way you will not have to generate the information all over again if you need it. Enabling website caching on your website will allow the end users to read from your servers once and for the rest of time the backup will be used until its expiration date. A true call-to-action website is the one that loads quickly. If you really want your website to be a success with huge traffic, you need to spend a lot of time on optimizing of your website. As you can see from the above mentioned tips, a few changes here and there can cut down on server load and save bandwidth. Another thing that can help with the size of your site is proofreading. For instance, I noticed on this site many grammatical errors that resulted in lengthiet sentences. Extra text does not increase the file size dramatically. However, in situations where deleting extra spaces from page code is helpful, getting rid of superfluous words and reducing grammatical errors can improve your page size and readability. In business communications, this also helps convince readers that you are actually intelligent and know your subject. If your grammar is not good, your readers will not be fully convinced of your professionalism. In these cases, proofreaders can be very helpful. Good article and good advices! Thank you for sharing this with us…the newbies! Very good tips. 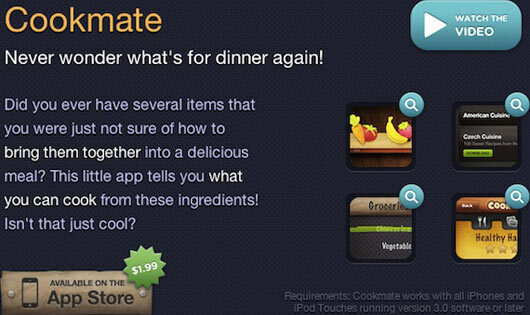 I would appreciate if you can post a tutorial or guideline regarding “making a Cookie-less domain”? Because Google PageSpeed addon recommends to host static images on cookiesless domain to avoid sending extra cookies to server when image is loaded. But I don’t know how to make cookieless domain. But I don’t find the random linking in the post to no where helpful to be helpful in the post. I kept thinking I was clicking the wrong links, wondering why am I going here. These were some really helpful tips. Thank you! Point 2 “replacing images with CSS” needs to be explained and clarified a little better for the benefit of newcomers to web design as it’s a bit of a misnomer. 1) Replacing large background images with a smaller, repeated tiles using CSS and the background-repeat property. 2) Using sprites where the number of individual images and thereby calls to the server are reduced by placing all common images in one single file and using absolute values in the CSS will display a particular portion of the image where needed – This is very handy for menu buttons for instance. Very interesting article – it gave me some good food for thought, thanks! I store my images on Photobucket, but have a lot of PDFs on one of my sites and now realise I could be storing them somewhere like Dropbox to save on bandwidth.